David Solomon tells David Faber that he's focused on being COO and there's no succession timeline at Goldman Sachs. 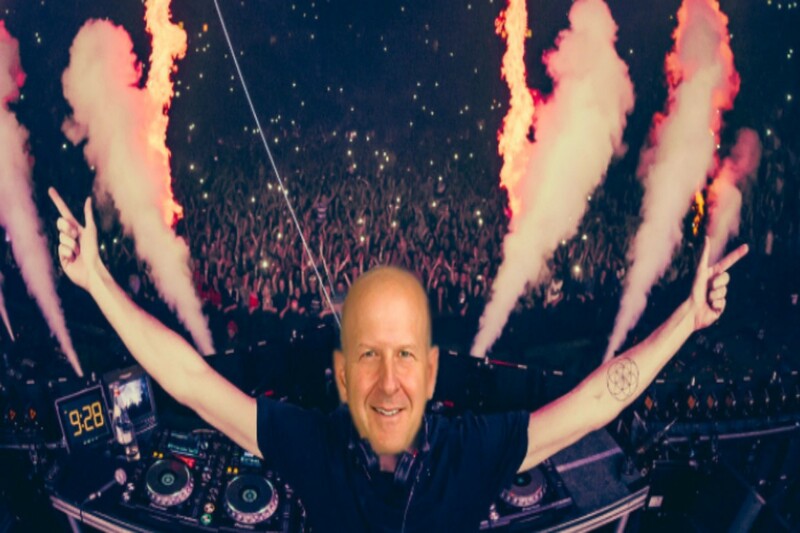 Living electronic dance music legend and part-time investment banker David Solomon turned up at the Milken Global Conference in LA to talk about how things are going over at Goldman Sachs. 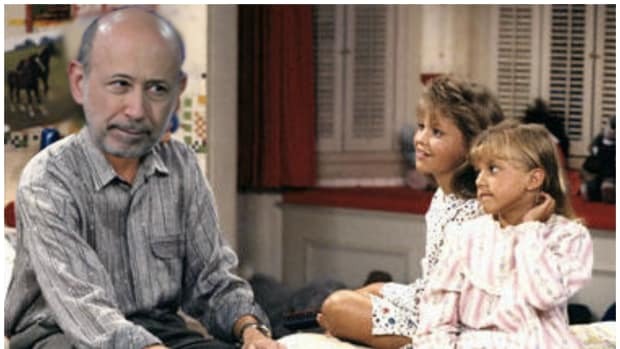 The newly-minted COO shared many of the market thoughts he has compiled between drape measurement sessions in Lloyd Blankfein&apos;s office. 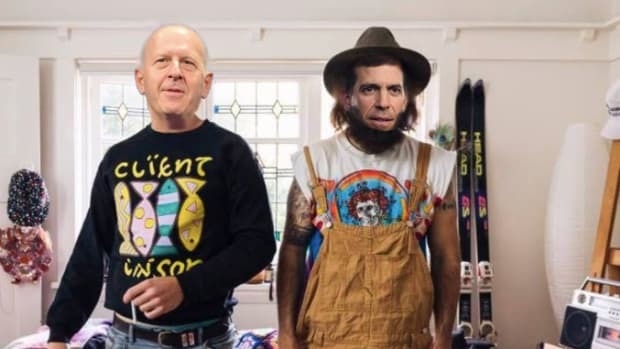 DJ D-SOL even went on live television to tell CNBC&apos;s David Faber that he is very optimistic about the deal-making environment in general and Goldman&apos;s future in the consumer lending business in particular. But then, for some inexplicable reason, he seemingly just decided to lie directly into Faber&apos;s face. "No timeline … the board has its process. And the board will work through its process. Succession will occur when it&apos;s the right time for succession to occur." Faber, likely in shock from being so unconscionably dissembled at, did not slap Solomon across the mouth or roll his eyes. We consider this a tremendous display of professionalism. And to those of you inside 200 West Street, feel free to hit us up and let us know just how broadly Marty Chavez is grinning as he strolls around the office winking at people today. Harvey Schwartz's "retirement" gives David "DJ D-Sol" Solomon the keys to Lloyd's kingdom. 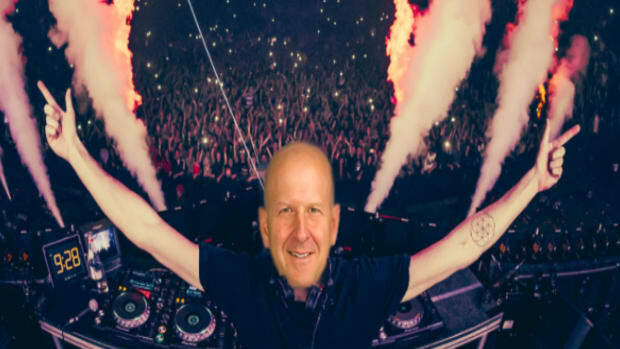 Welcome To The Summer Of Lloyd! 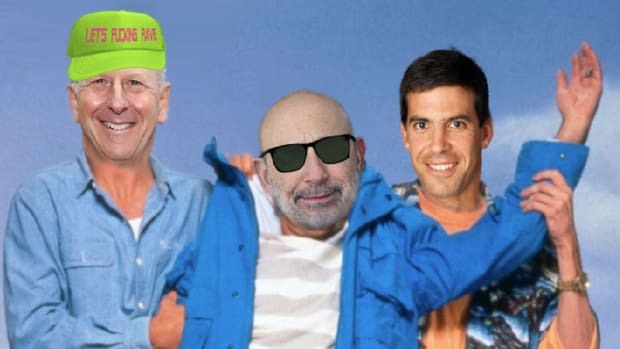 Lloyd Blankfein is going to spend the next two a half months existing somewhere between TGIF and DGAF. 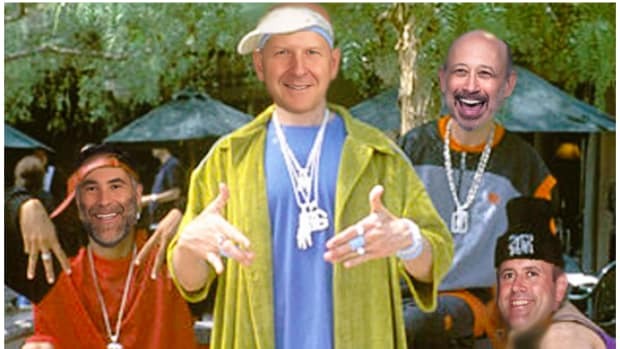 David Solomon proving that he truly is Goldman Sachs' cool new dad. David "DJ D-SOL" Solomon seems to have lost control of his 1,000 wine room. Poor John Waldron will never know what evil he has done for love. Gary Cohn's week just gets better and better.